Of all the greatest artifacts hidden in the world, none have attracted Lara's attention and imagination as much as the fabled 'Good Stone'. 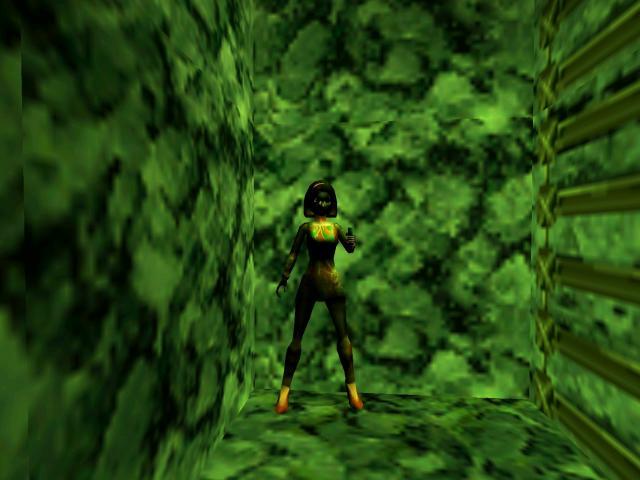 The Good Stone is an awesome weapon capable of stripping flesh from bone with minimal effort, with it Lara could finally end her many feuds. The great problem is that the Good Stone is hidden in the massive Castle Cain, a strong fortress in which the sun cannot shine. Not one to be put off, Lara heads to Castle Cain, in the dark in order to claim her prize. 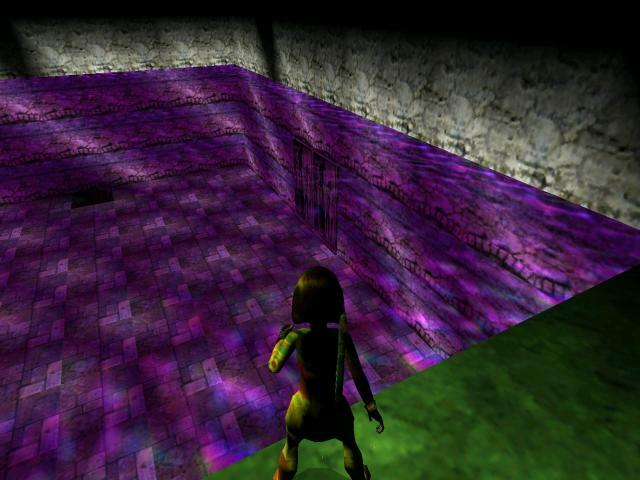 Help Lara search Castle Cain for the Good Stone so she can have access to a new and exotic way of maiming people.